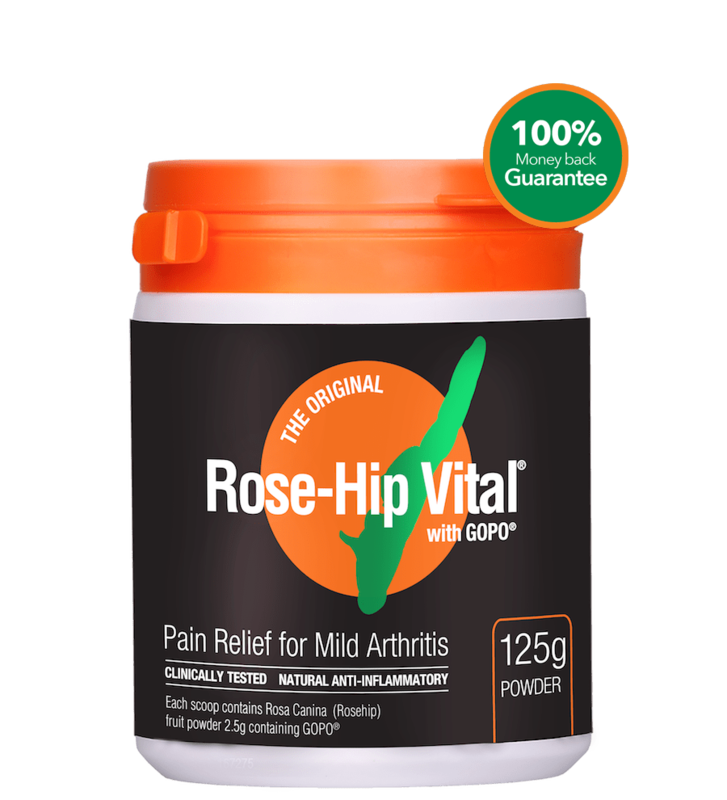 A recent report was released in the UK reviewing the latest evidence relating to over-the-counter options for Osteoarthritis joint pain and they give Rose-Hip Vital® a big thumbs up! The review, which you can read in full HERE, was developed with the assistance of three doctors in the UK. The aim was to provide simple recommendations to healthcare professionals, which were based on the latest evidence, so they can optimally support their patients to manage their Osteoarthritis (OA). 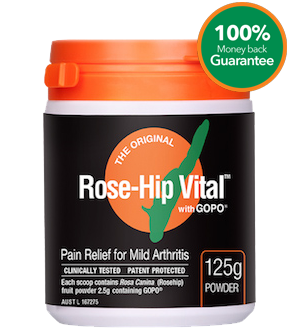 The exciting, but not surprising, consensus when it comes to Rose-Hip Vital® with GOPO® (referenced as GOPO® in the review as this is the products name in the UK) was that it “represents a promising option for OA with significant anti-inflammatory and clinical benefits”. Also, when comparing GOPO® to the most popular over-the-counter (OTC) products used by people with OA, the review highlights that the “good quality” evidence behind GOPO® shows it to be a better option for OA sufferers seeking a non-prescription option for their joint pain than other OTC products. The review recommends paracetamol to be used with caution “bearing in mind that the evidence does not support its efficacy over long-term, and safety issues have emerged when paracetamol is used in large doses over prolonged periods of time”. The benefits of glucosamine and chondroitin is inconsistent according to clinical evidence however it may work for certain individuals, and fish oils containing omega-3 “do not appear to be as effective for people with OA as they are for RA”. Dr Rod Hughes, a rheumatologist at St.Peter’s Hospital in Surrey (UK), when looking at Rose-Hip Vital® says “We know that OA is an inflammatory condition, rather than simply ‘wear and tear’, therefore the anti-inflammatory effects of GOPO® may be of benefit”. Dr John Dickson, a GP Community rheumatologist and advisor to NICE (National Institute for Health and Care Excellence, UK) says “A three month trial of GOPO® is certainly worthwhile”. So what does this mean for you if you suffer from Osteoarthritis? If you are reading this blog post hopefully you are already using Rose-Hip Vital® and have found it helps to relieve your aches and pains. This is great and this latest review confirms that you have made a good choice when it comes to managing your OA. 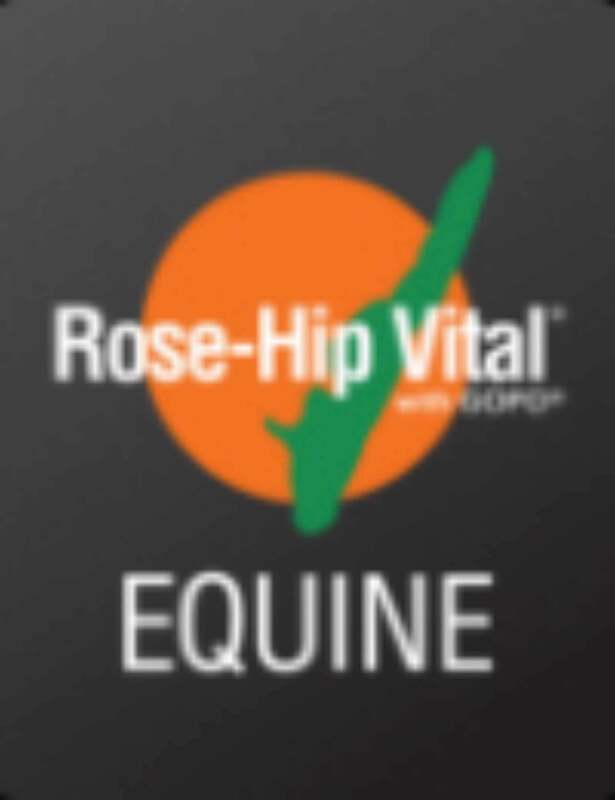 If you are haven’t yet tried Rose-Hip Vital® to help relieve your symptoms then maybe now is the time to give it a go. Important advice from the contributing doctors was that healthcare professionals should take a holistic approach and discuss lifestyle interventions, along with how OTC analgesics and nutritional supplements can assist in managing OA. At Rose-Hip Vital® we believe a holistic approach is important including looking at nutrition, exercise and how your lifestyle is effecting your body. You can read our many blog posts with tips about this HERE. It’s important you are aware of the full range of treatments available to you and everybody requires a slightly different approach. It is up to the individual to decide what is working best for your body. We have many customers with OA who are using Rose-Hip Vital® regularly with great results. You can read some of their stories HERE. We would love to hear your story! Share in the comments below or email us via our contact form.